Since its formation, the saxophone quartet has embodied the traditions of chamber music performance while providing a medium for innovation. Modelled after the string quartet, the French-style saxophone quartet (with soprano, alto, tenor, and baritone voices) has a timbral uniformity that is almost choral in nature, yet is flexible enough to sound at home in a multitude of styles and genres. Always a maverick instrument, the saxophone has been closely associated with moments of musical revolution, from its appearance during the 19th Century orchestral expansion, to its adoption by the pioneers of jazz, to the rich pluralism and genre crossover experiments we enjoy today. 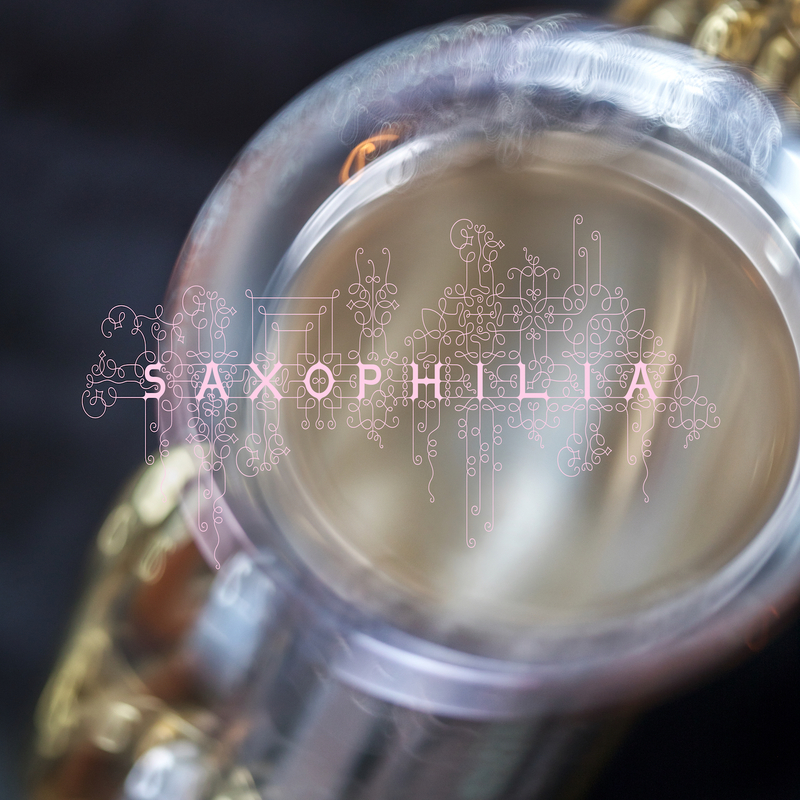 Formed in 1996, the Vancouver-based saxophone quartet Saxophilia has been committed to giving the highest quality performances of classical saxophone repertoire. Its members include Julia Nolan on soprano saxophone, Kris Covlin on alto saxophone, David Branter on tenor saxophone, and Colin MacDonald on baritone saxophone. All of the quartet members are active performers in Vancouver’s music community, as soloists and as band members in a wide variety of styles from classical to jazz to popular music. This appreciation of a diversity of music informs the group’s choice of repertoire, which ranges from the standard repertoire of classical saxophone quartet, to contemporary music, to jazz arrangements and lighter fare. The quartet has been active in the new music community, appearing in the Vancouver New Music Festival 2004 and the Sonic Boom Festivals of 1999, 2000, and 2006. Outside of Vancouver, the group has presented programs at regional conferences of the North American Saxophone Alliance held in Victoria and Saskatoon, and has performed at the 12th World Saxophone Congress in Montreal.